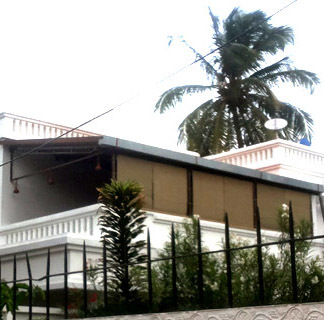 Window blinds are fast becoming the number one choice for many home renovators in India. 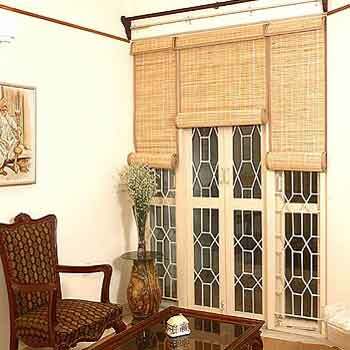 Window Blinds brings about a whole new ambience to your home. Besides that stylish, modern feel, these window blinds provide a comfortable temperature from the heat of the sun, and the cold winds in the night. Window blinds provide you with the much needed privacy everyone needs. 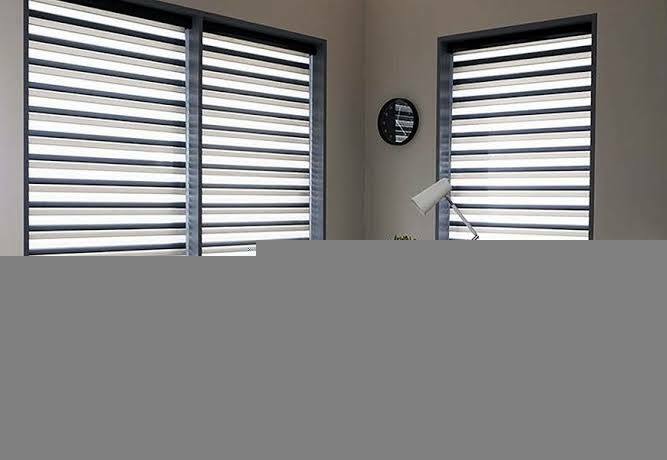 Window Blinds have been traditionally used in office environments for they require very little maintenance. 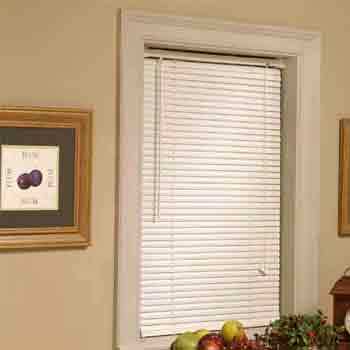 Blinds are cheap, easy to install, and do not take up much space. 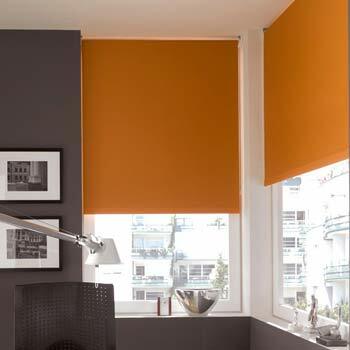 In modern times, a growing number of home owners are installing blinds with the benefits blinds can offer. There is no second guesses why. Window Blinds can be rolled up neatly, and stored right above the window for that clean, fresh feel. 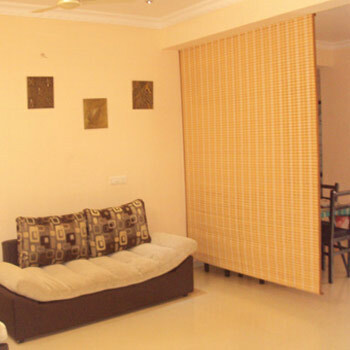 Curtains on the other hand, will occupy a lot of window space, albeit being folded together. Hence, this would be a more practical solution for small windows. The amount of light entering your home can be easily controlled with blinds. 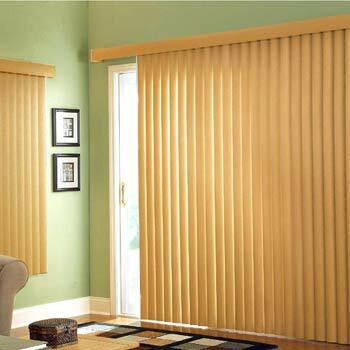 Light and privacy can be controlled with ease with vertical and wooden blinds. This dictates the versatility of window blinds as opposed to curtains. Curtains are restricted to the material's colours and patterns, whereas blinds allow you more options - wooden and Venetian blinds etc. Give your home the modern feel with a variety of colours, to suit the colour scheme and style of your home. Window Blinds can last for many years, with little maintenance and ease of installation. 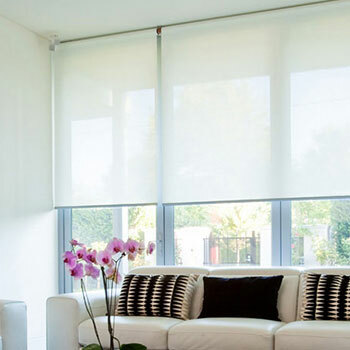 Given the wide range of choices with blinds, you can easily bring your home into the high-technological era of the 21st century. Today bamboo blinds are popular due to their ability to filter light, ventilate air, environmental qualities and their appeal in the decorative stakes. It is essential for every home to have some sort of light control device, to prevent excess light from entering the home. 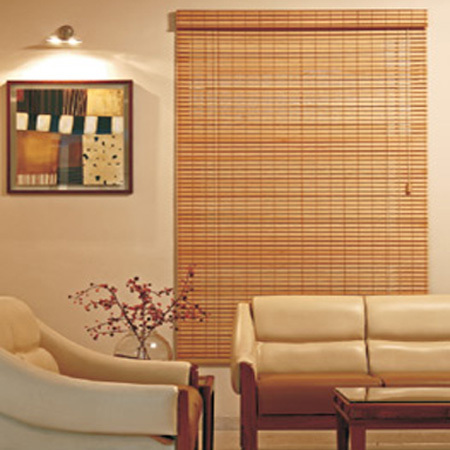 Bamboo blinds are an excellent option to combat excess light and enhance the interiors. They allow partial or complete blockage of light, creeping into a room. 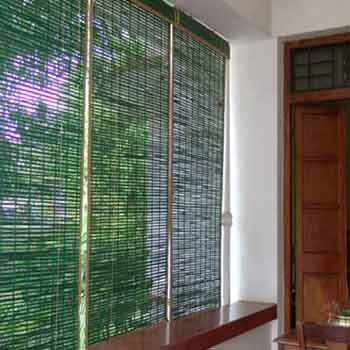 Bamboo blinds can be made from a variety of colours, weaving and style. Bamboo blinds look stylish and require minimal maintenance. They are popular, elegant and look very traditional. 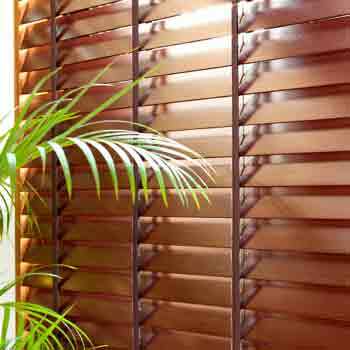 Our bamboo wood blinds are machine weaved by skilled and experienced workers. They are easy to install and can be rolled up smoothly. 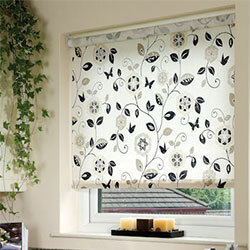 Our bamboo blinds come in exotic patterns and are quite inexpensive.